$50,000 to fund research to develop an inexpensive test for the detection of potential blood doping agents such as erythropoietin (EPO). The two-year study, an initiative of the Racing Medication and Testing Consortium, will be conducted by Dr. Heather Knych at the K. L. Maddy Equine Analytical Chemistry Laboratory at UC-Davis. According to RMTC, the goal is to identify more EPO substances at much lower concentrations. The THA joins the Kentucky Equine Drug Research Council in fully funding this study. 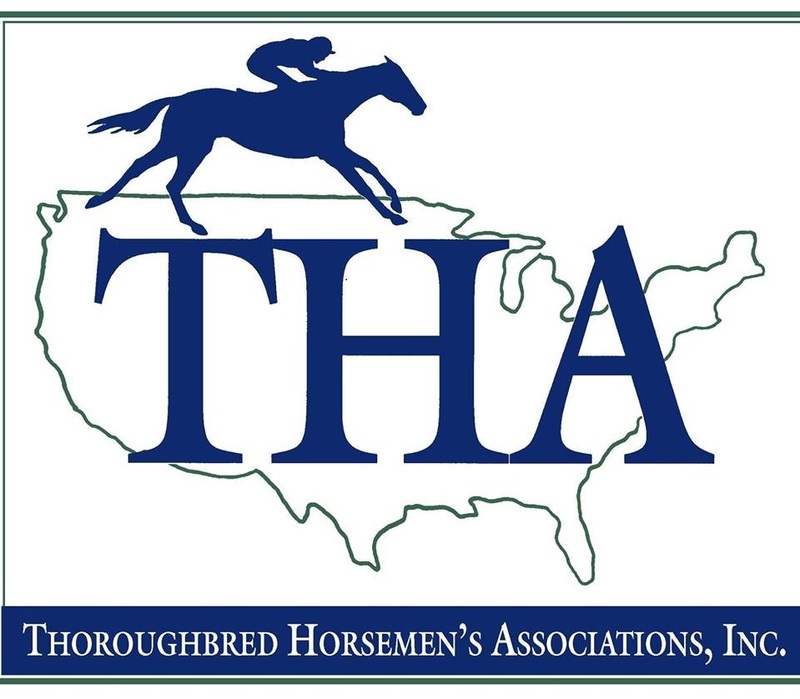 The THA is comprised of the horsemen’s groups from Delaware, Illinois, Maryland, New Jersey, New York and Pennsylvania (Parx Racing).